Qatar is a major financial hub in the Middle East, as well as a significant business center and tourist hub. Always growing and developing, Qatar is one of the fastest growing countries in the region. This is one of the reasons why it constantly attracts a multitude of visitors, investors and expats. Qatar is well-known for being rich with investment opportunities. And to help encourage the continuing investment in the country, the government is constantly working on developing Qatar. To further boost the country's economy, and help with the ongoing plans for expansion before hosting the FIFA World Cup in 2022, Qatar has changed the laws to allow foreigners to fully own properties in a number of freehold zones. Allowing for foreign property ownership is one of the many ways in which Qatar is encouraging investment in the country. Nowadays, foreigners can invest in the real estate market and buy properties in Qatar’s freehold areas. One of the most important freehold zones in the country is the 'future city of Qatar’ or Lusail City. Located north of Qatar, Lusail City is a new project that houses a wide array of residential, mixed-use and commercial developments. 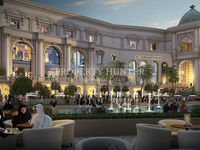 Once complete, Lusail City will comprise numerous shopping and dining options and entertainment facilities. In addition to that, the city comprises several international hotels and resorts and a golf course. Plus, it is home the Lusail Stadium, which is set to host the opening and final matches of the 2022 FIFA World Cup. 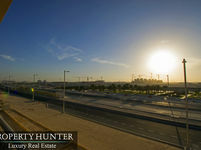 One of the best developments within Lusail city is Fox Hills. Properties for sale in Fox Hills are widely sought after. As it strategically lies within a freehold zone, foreigners are permitted to own any of the various options of properties for sale in Fox Hills. Residential properties for sale in Fox Hills range in size and layout, starting from cozy studios to comfortable apartments and all the way to spacious villas. As it is a new smart community, Fox Hills features first-class amenities, excellent facilities and state of the art infrastructure. 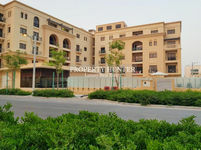 Properties for sale in Fox Hills are popular among expats as the community is a freehold zone. They are also popular among locals as it is considered the future city of Qatar. Why choose to buy a property in Fox Hills? Properties for sale in Fox Hills provide you with a great home and a wonderful investment. Properties for sale in Fox Hills are extremely popular. 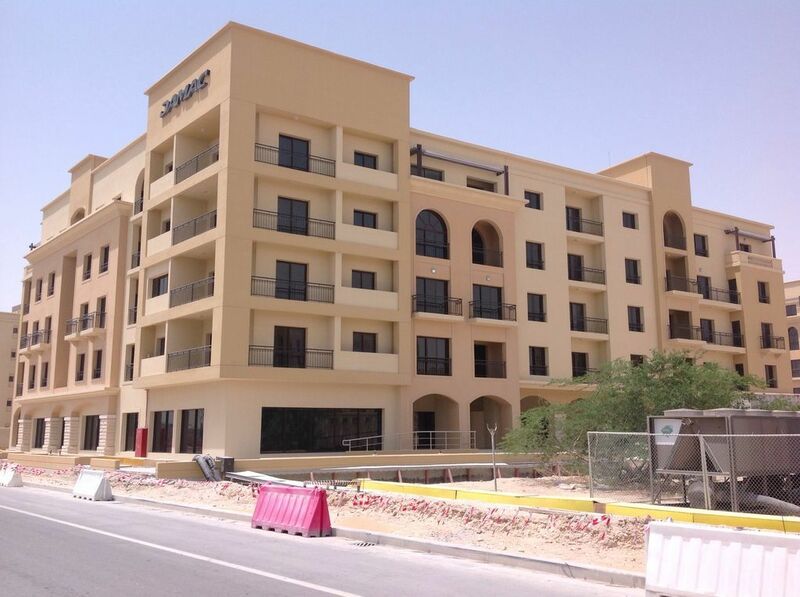 For people looking to for a great home in Qatar, or looking to invest in the thriving real estate market in Qatar, properties for sale in Fox Hills are the perfect choice. As a freehold zone, foreigners and expats are allowed to buy properties in Fox Hills. All in all, properties for sale in Fox Hills are an ideal choice.